Please contact Bhikkhu Pesala for any queries regarding the site content. Bhikkhu Pesala set up the Association with the help of Christine Fitzmaurice and David Glendinning in 1995 to support those who want to practise insight meditation seriously. He first practised intensive meditation at a retreat conducted by Mr John Coleman in 1975, and ever since has dedicated his life to Dhamma practice. After his ordination in 1979 under Venerable Mahāsi Sayādaw, he adopted the Sayādaw’s method of watching the abdominal movements, and slow, mindful walking. He teaches meditation wherever and whenever he is invited. 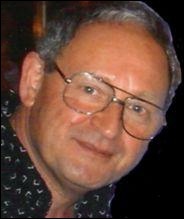 Please contact Terry Shine for any queries regarding donations or accounts. Terry Shine is a long-term meditator who started his practice in 1972 at the English Saṅgha Trust in Hampstead, London. He was a director of the EST from January 1975 to April 1979. 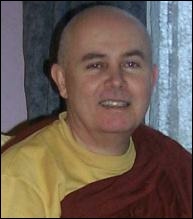 He first met Bhikkhu Pesala at Venerable Dr Rewata Dhamma's meditation centre in Birmingham in 1978 and again at Mahāsi Yeikthā whilst on retreat in 1980.